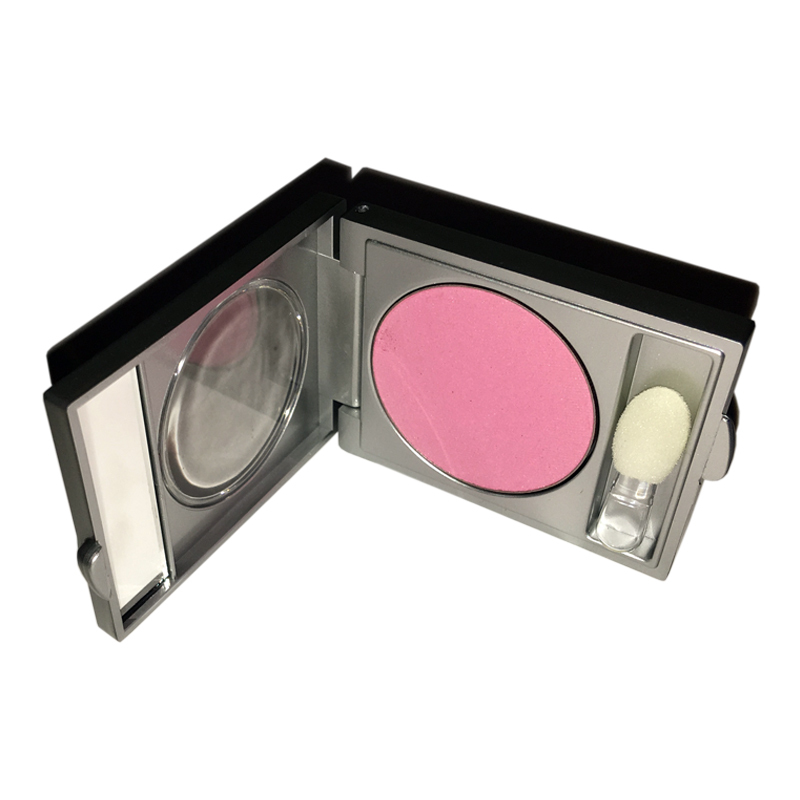 Harlowe Pink blushes are flattering shades for at skintone. They can be applied using the new "draping" technique on the cheeks. Apply one of the bright blush colors high on top of the cheekbones. Team this look with minimal lip and eye color and lots of mascara.